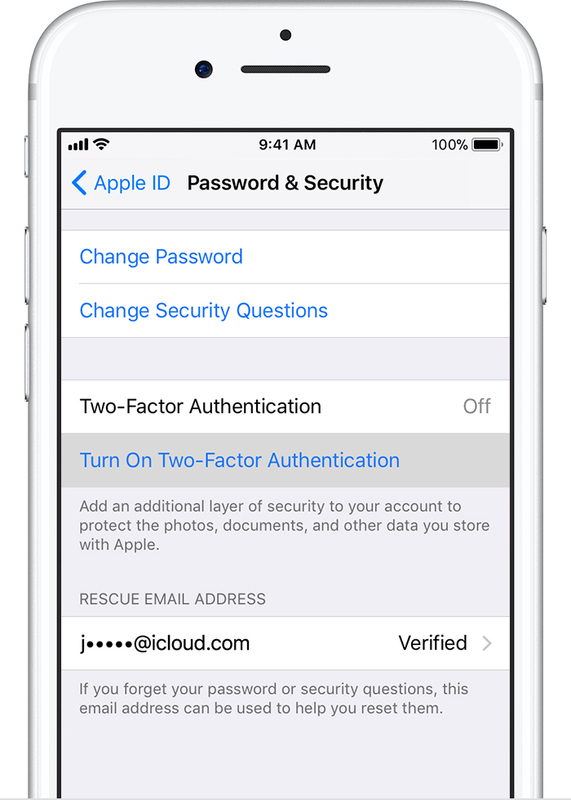 Two-factor authentication is available to iCloud and iTunes users with at least one device that’s using the latest iOS or macOS. 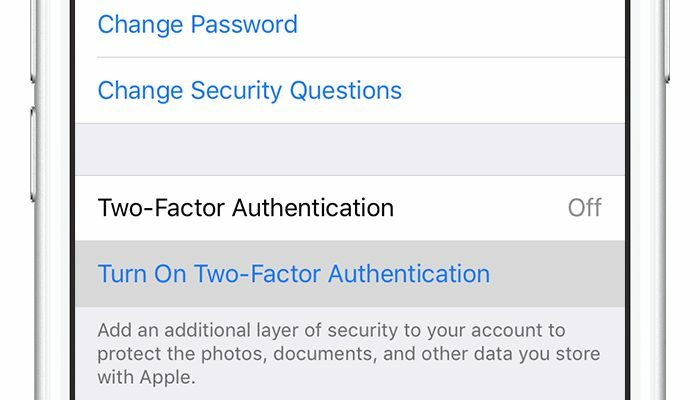 You can follow these steps on your iPhone, iPad, or iPod touch to Disable two-factor authentication. Tap Turn off Two-Factor Authentication. Enter the phone number where you want to receive verification codes when you sign in. You can choose to receive the codes by text message or automated phone call. you can change your phone number and receive code from different devices.